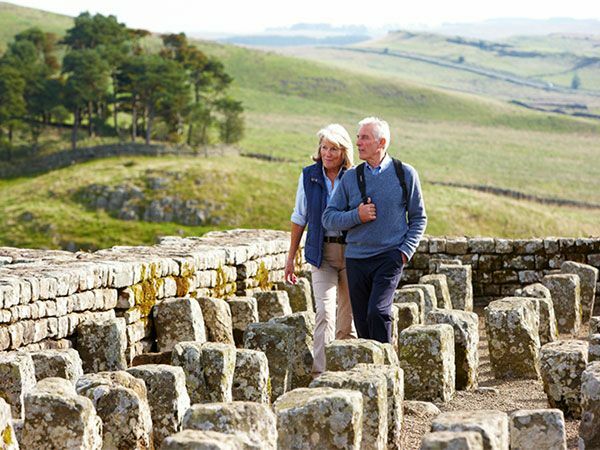 Set high on a dramatic escarpment on Hadrian's Wall World Heritage Site, Housesteads Roman Fort takes you back to the Roman Empire. Wander the barrack blocks and the hospital. Peer into the oldest toilets you're ever likely to see, and admire the stunning panoramic views from this ancient fortress. 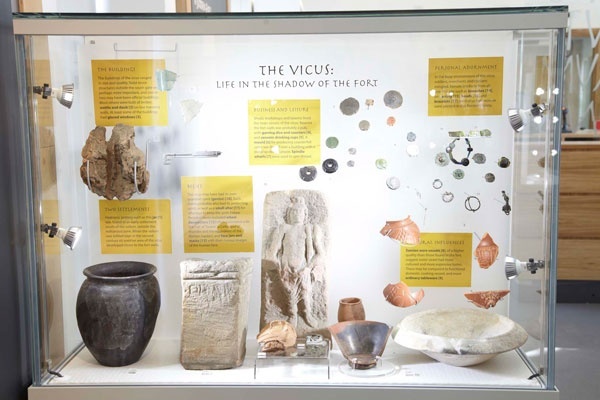 English Heritage's interactive museum showcases objects once belonging to Roman soldiers, and the mini-cinema will take you on a journey through time. 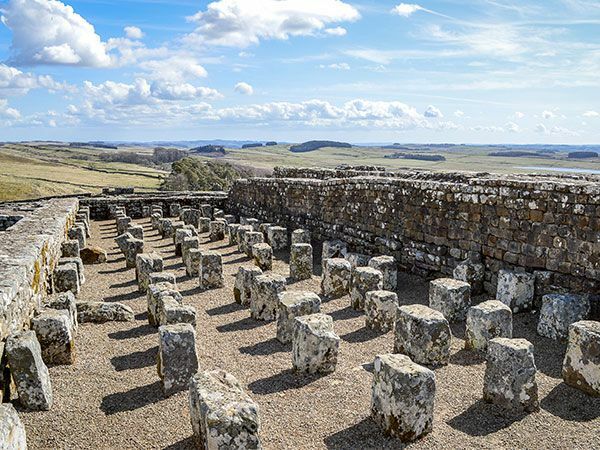 Pack a picnic and enjoy a Roman adventure overlooking panoramic vistas. Note: The Fort is owned by National Trust but managed by English Heritage. The car park is owned by Northumberland National Park and parking charges apply. Free entry to English Heritage & National Trust Members. 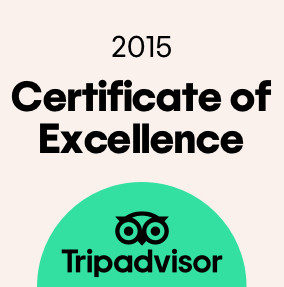 Very interesting exhibition aswell as the site itself. Try to go in school term time as there were lots of children there in the Easter holiday. 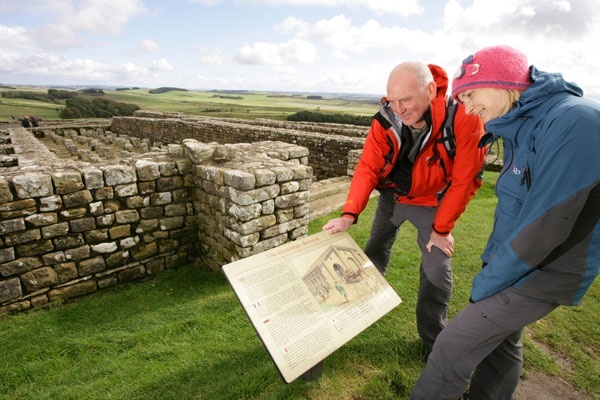 Visited here as in the area and keen to know and see more of Hadrian's Wall. The fort and the museum are very interesting and its fascinating to think what it must have looked like. 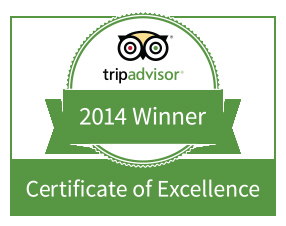 The fort is well maintained and the staff friendly and knowledgeable. We walked on to Sycamore Gap which is a must see. Great day out. 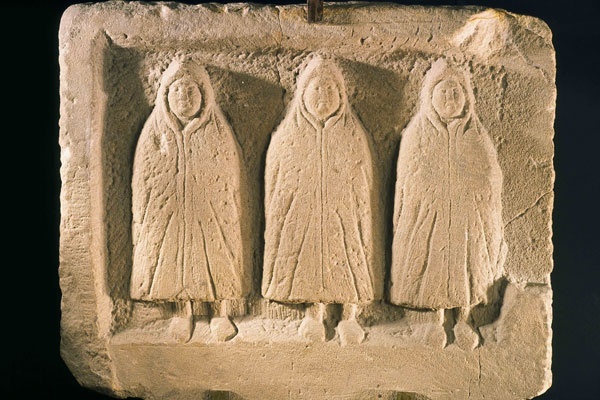 Have been here a couple of times and will always make time for Vindolanda. To think of the history of the people and what they endured is mind boggling. 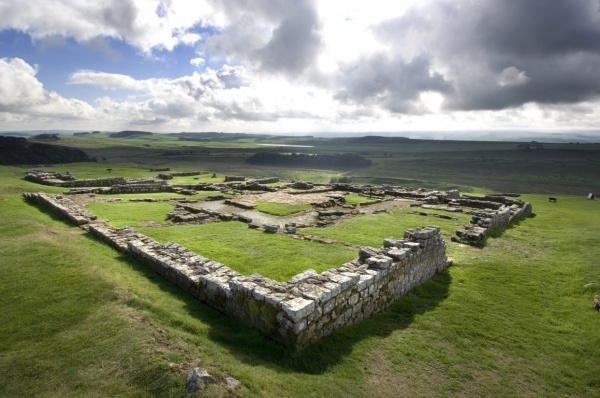 Housesteads Roman fort certainly does not disappoint. 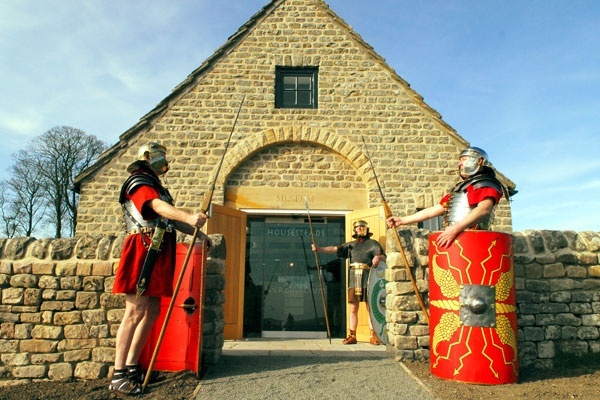 The Museum and visitor centre are modest, but the fort is an outstanding example of a Roman Infantry fort. 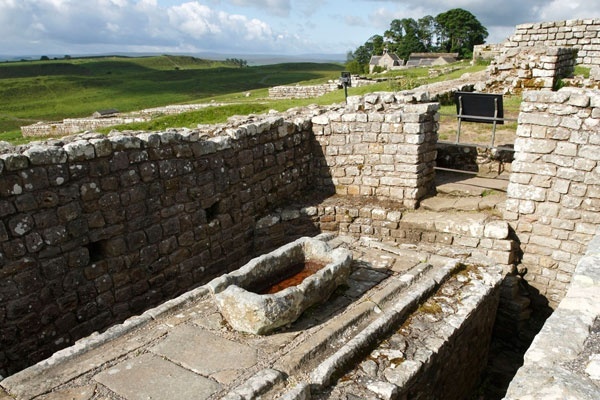 There are plenty of ruins on the site including the best preserved Roman Latrines in the UK and the views over the wall are fabulous. It is also great to see in conjunction with Vindalanda and Chesters.